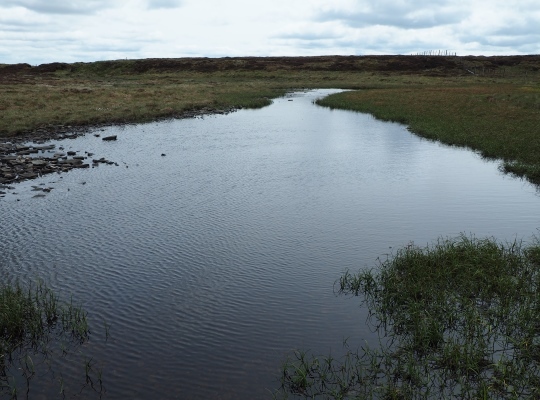 Cray Tarn is a small body of water situated almost 600m above sea level on Cray Moss to the east of Yockenthwaite Moor in upper Wharfedale. When I visited the tarn in 2015, on a long walk with a couple of friends from Marsett over Woldside and Yockenthwaite Moor, it was the sixth tarn that we passed. 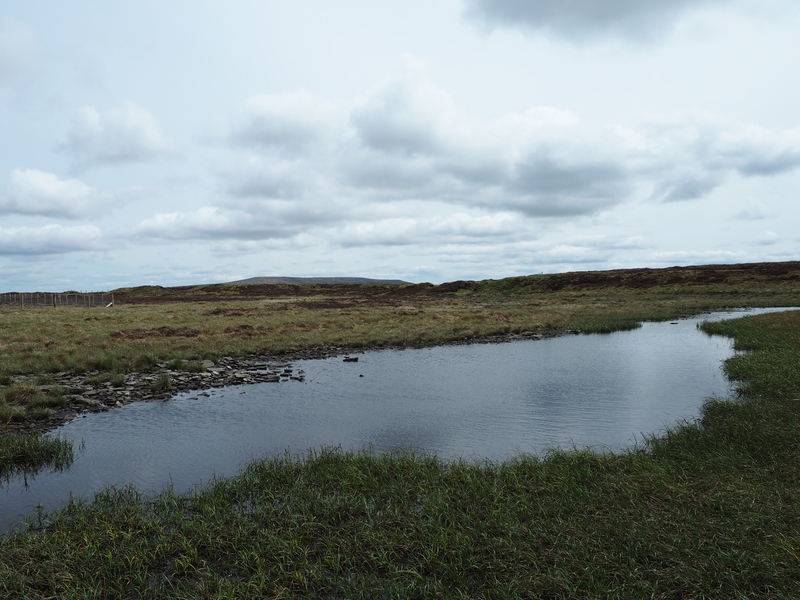 While it had not completely dried up like Middle Tongue Tarn, just under a mile away to the west, there was no doubt that Cray Tarn had significantly shrunk in size. In fact it was a rather disappointing puddle. The ‘easiest’ approach to Cray Tarn is from the Gilbert Lane track, just under a mile away to the east. There is no path near the tarn so if you want to visit Cray Tarn be prepared for some rough and boggy ground underfoot.